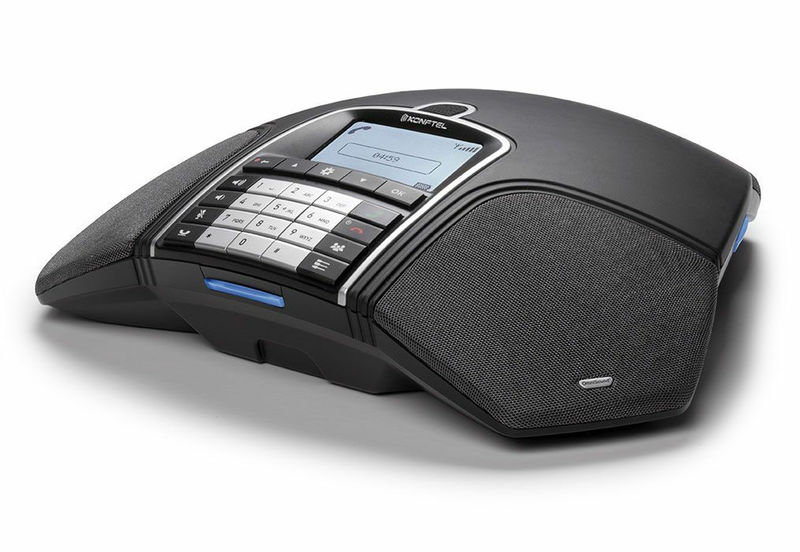 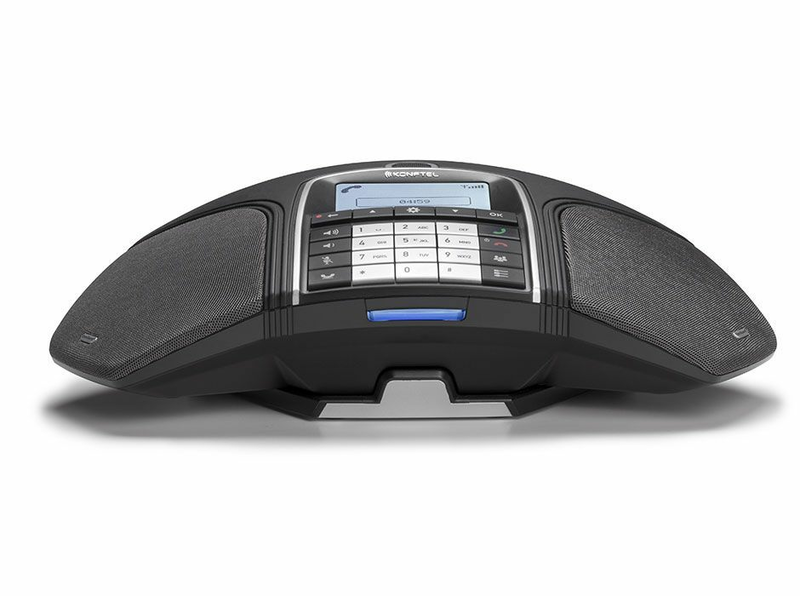 The Konftel 300Wx NB is a DECT wireless conference phone that gives you HD audio conference calls when connected to a DECT/CAT-Iq compatible wireless system. 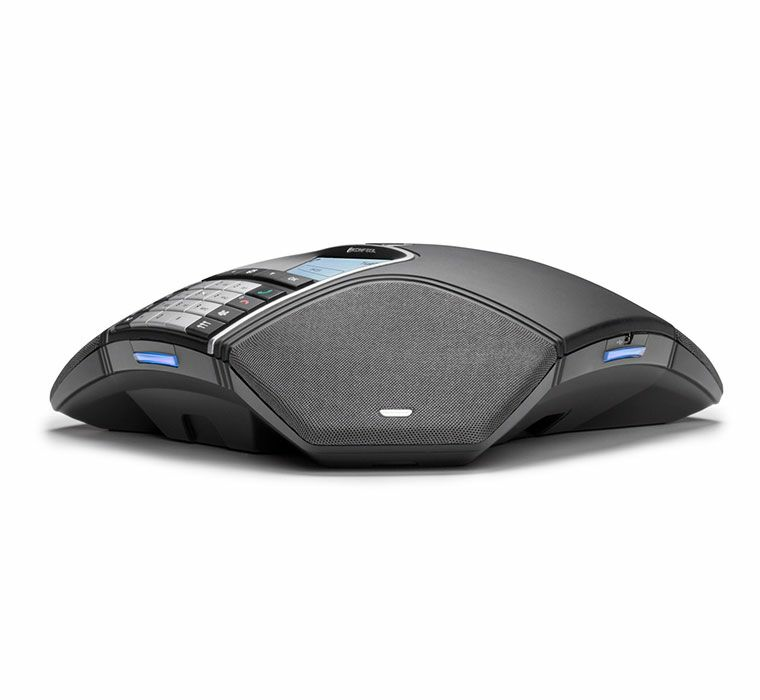 The rechargeable lithium ion battery ensures superior performance with up to 60 hours of talk time, providing a full working week without worrying about recharging. 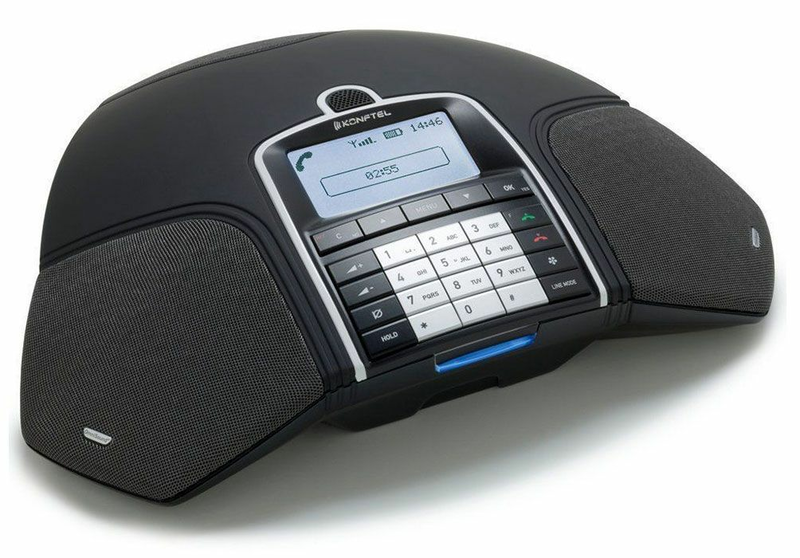 NOTE: This listing includes the Konftel 300Wx wireless conference phone only. 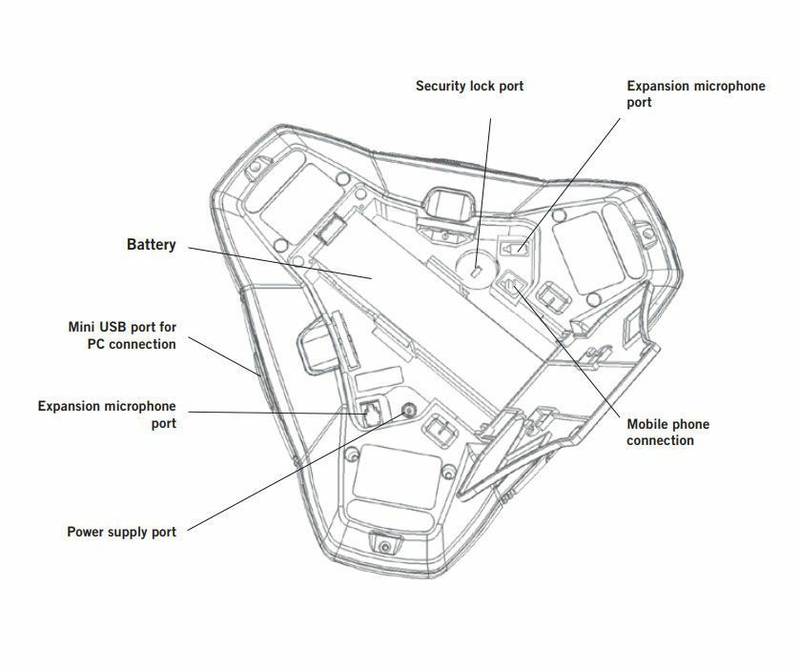 It does not include a wireless base station. 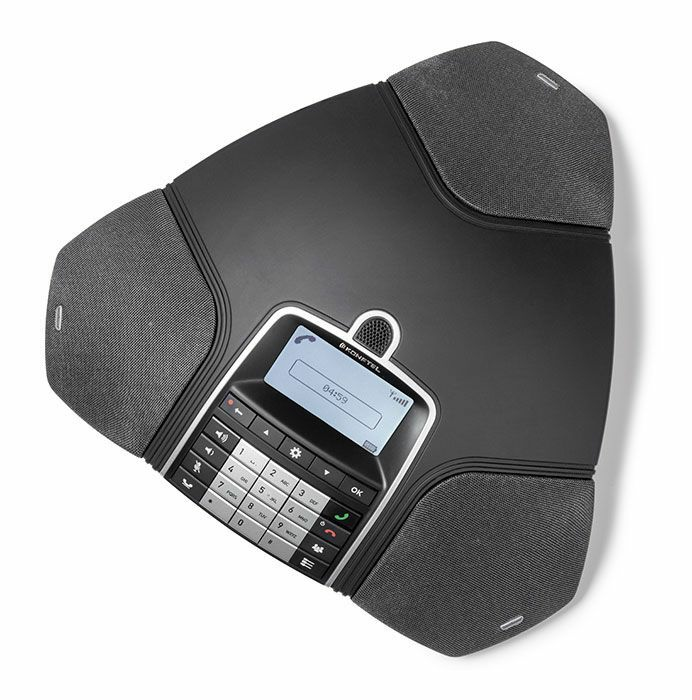 You would purchase this unit if you were going to register it to an exisiting DECT or SIP/DECT base station.